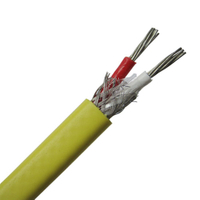 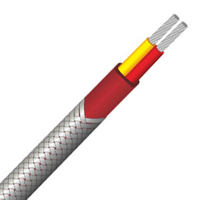 PVC insulated thermocouple extension wire with drain and aluminum mylar tape - Buy drain thermocouple wire, aluminum mylar tape thermocouple wire, thermocouple extension cable Product on Zonzen Electric Co., Ltd.
. With drain and aluminum mylar tape screen.
. 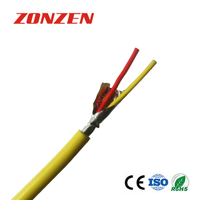 Choice of ANSI and IEC color code.
. 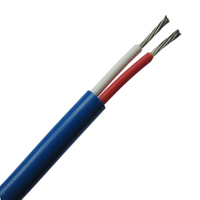 Available in thermocouple wire and thermocouple extension wire.
. Calibration test report is available. 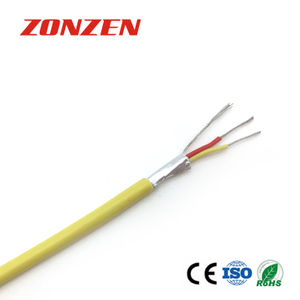 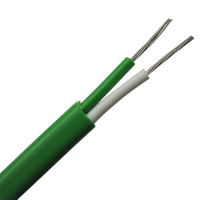 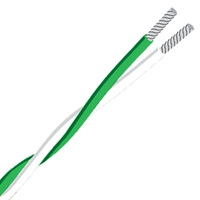 ZONZEN does not use reprocessed PVC in manufacturing thermocouple wire.